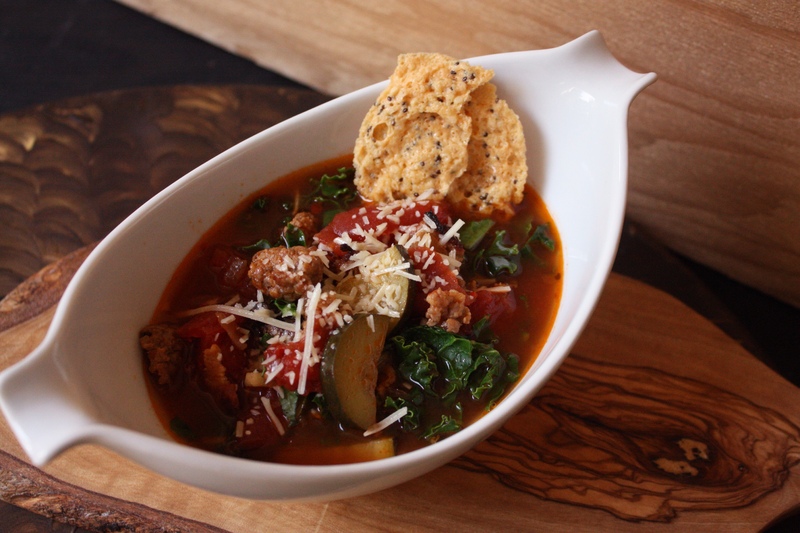 This entry was posted in Soup and tagged easy dinner, easy soup, food art, food photography, food pic, food styling, homemade, Kale, kale soup, Paleo, primal, real food, sausage, soup, summer soup, Tomato, tomato soup. Bookmark the permalink. Crowd pleaser for sure!!! Everyone loved it at the party I brought it to! So good!! !